In celebration of Earth Day, we've created a few recipes to help you reduce food waste and practice more sustainable eating habits. We're all guilty of food waste- whether it's tossing out slightly downtrodden produce, overbuying, or getting rid of leftovers- but it just takes a bit more forethought, planning and creativity to repurpose your produce into a delicious meal! If you're making a big batch of veggie juice at home, don't get rid of the leftover pulp! 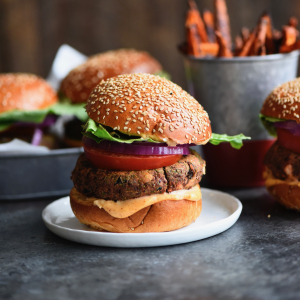 Repurpose it into these hearty veggie burgers for dinner. Don't like veggie burgers? Here is the recipe. Try using it in muffins too! This hummus makes use of an item you may not typically think to use in cooking: carrot tops! 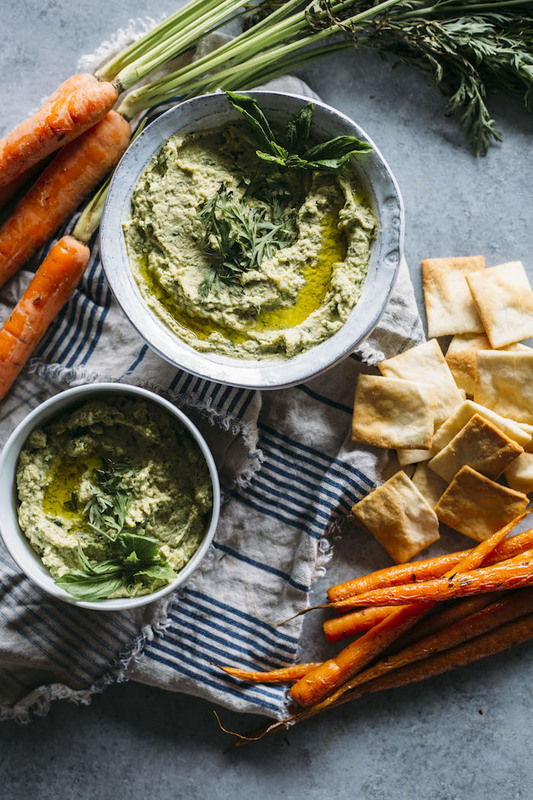 The slightly bitter leaves are perfect with the flavors of pesto (garlic, basil, olive oil, pine nuts), and we love the idea of adding the finished product to homemade hummus! Serve with carrots, of course. Aquafaba, the liquid from a can of chickpeas, is an incredible vegan substitute for egg whites! Don't toss this liquid gold; repurpose it into dessert, get the full recipe here. 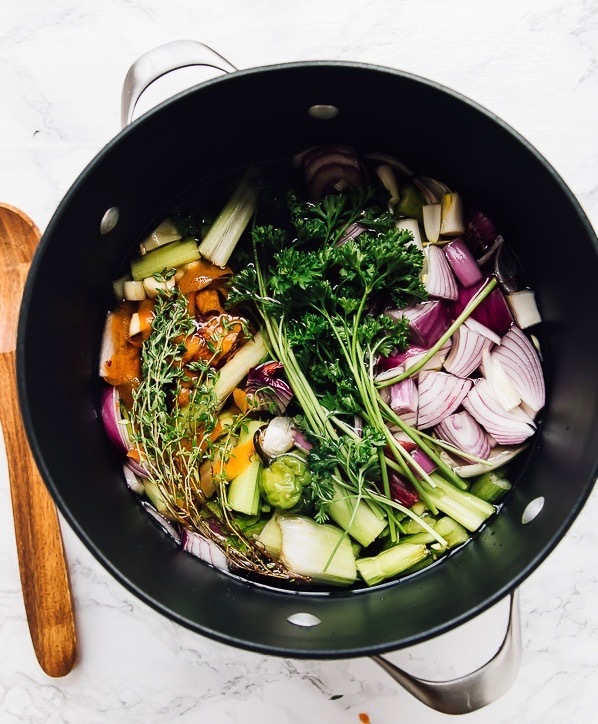 Make it a habit to save up vegetable scraps, and within a week or two, you'll have enough to make your own vegetable broth! To keep your vegetable scraps from going bad, simply freeze them and use when you have enough for a hearty broth. Those gorgeous rainbow chard stems that are usually discarded can be easily pickled! Ramps, which are only available for a short time in the spring, can also be preserved as pickles. Add flavor and tang to your hard-boiled eggs by quick pickling them in a beet brine, which uses cleaned beet peel. No waste here! Click for the recipe. 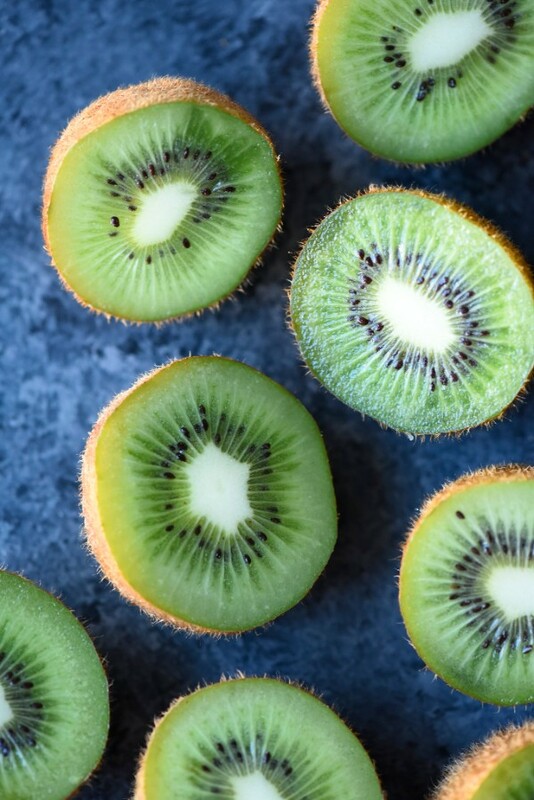 If you happen to over-buy fruit, you can prevent wasting it (or trying to finish it off in one sitting) by freezing it for use in smoothies & more. 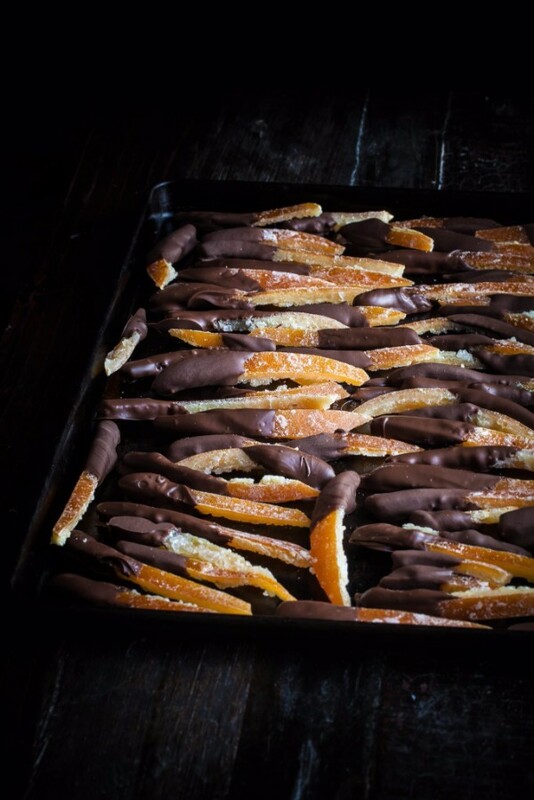 Simply wash and slice the fruit (if necessary), spread evenly on a baking sheet and place in freezer until frozen solid. Then, transfer to a reusable freezer container and enjoy for up to a few weeks! 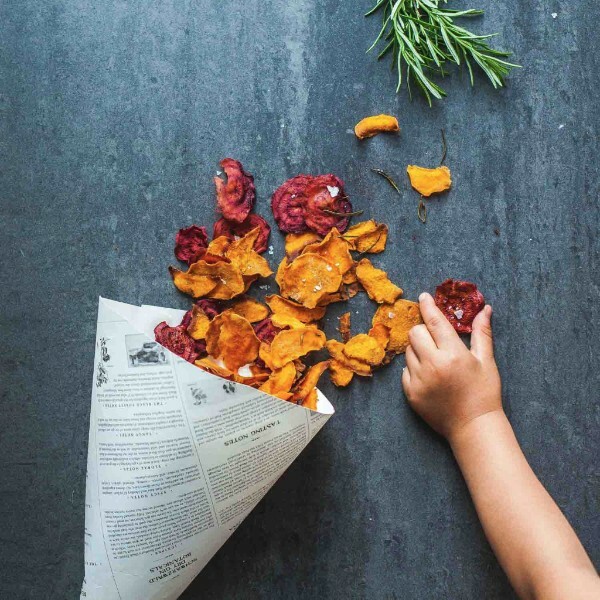 You've already discovered a new way to use beet peels, now here's how to use the rest of the plant! 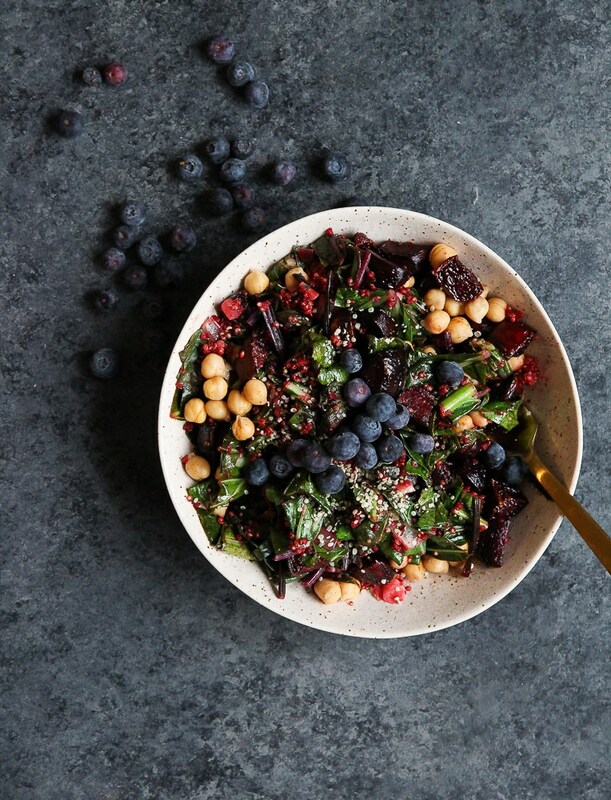 Sautéed beet greens (along with a few other types of leafy greens) provide an excellent base for this beet-heavy salad. You can also enjoy beet greens and stems as a side dish sautéed with a bit of olive oil, garlic, lemon, salt and pepper. 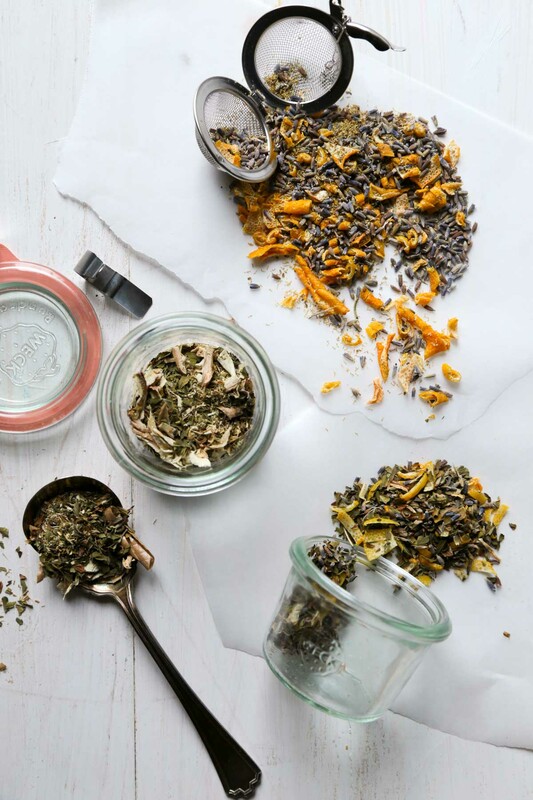 Instead of tossing herbs you won't use, try drying and preserving them to make homemade tea blends! The possibilities are endless. If you've got spuds or root veggies that are on the verge of spoiling, turn them into homemade chips. Use a mandolin for consistent thickness, and bake until perfectly crispy! Want more recipes and ideas for reducing food waste? Check out our Eat Your Compost Feed, Preserving the Harvest Feed, and Fermented Foods Feed! Happy Earth Day!